Mat outside swamp ducks front door. Something just had to be said. 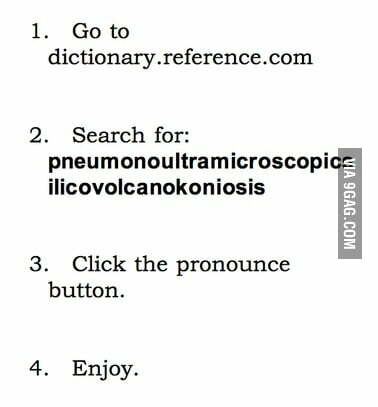 I think it’s the longest word in English.